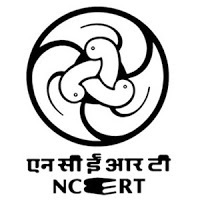 NCERT Recruitment 2018.National Council of Educational Research and Training (NCERT), New Delhi has released a notification for the recruitment of Online Course Administrator vacancies.Check the eligiblity and notification prior to apply for the positions. BE/ B.Tech/ MCA/ M.Tech (IT/ CS) with 02 Years Experience in LMS/ CMS based Website Development. Registration Time :Between 09:30 AM to 11:30 AM.